21st December 2017 "The Burning Planet" Second Sun object has again been captured on film, a Paula Gilley using the same camera around 9pm US Time, spotted a red blinking glowing light in the sky, and managed to grab some video which she showed on her youtube channel.� We was notified immediately and got to task to check the following. 1. The fact the same camera captured the object 2 times, just seemed to not sit right, and so is it faked? Was high on the to check list? 2. A very close look at the video footage to see signs and what information can be derived, to help further plot this Planetoid Object and even better calculate its path and orbits. In the video below and in the schematics based on the testimony and video of Paula Gilley, we show and detail what is the estimated route and present state of condition, the findings further fit and clarify what we had already estimated based upon crop circle information, and previous orbit tracks. The ONLY thing that appears to have altered is the speed of orbit, it does seem to have slowed from what was expected, all we can do is show our findings and report. 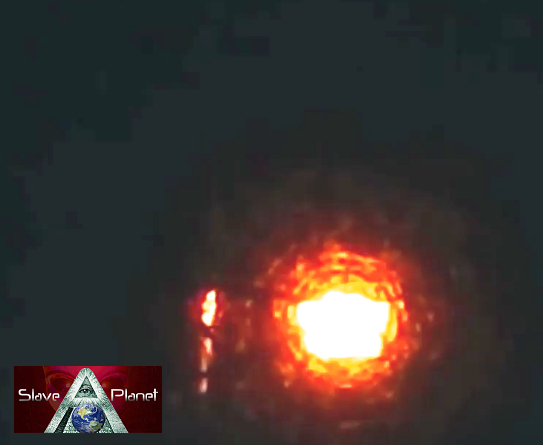 The FINAL outcome of the "Mystery Burning Planet" Object, knowing if it is just a small part of a bigger system coming towards the Sun, if this is the fabled second sun spoke of, and the crop circles show in a repeating pattern.� ONLY TIME WILL TELL. We Hold NO crystal Ball, all we can do is keep tracking and watching the signs and calculate and estimate from the limited space and earth signs we are given.� WE also point out the possibility that this is NOT even part the Nibiru System, this could even be just a stray Planet or Object wandering merrily through space, doing what stray wandering Planet Objects do. Going where stray wandering Planet objects go?� again only time will tell.. 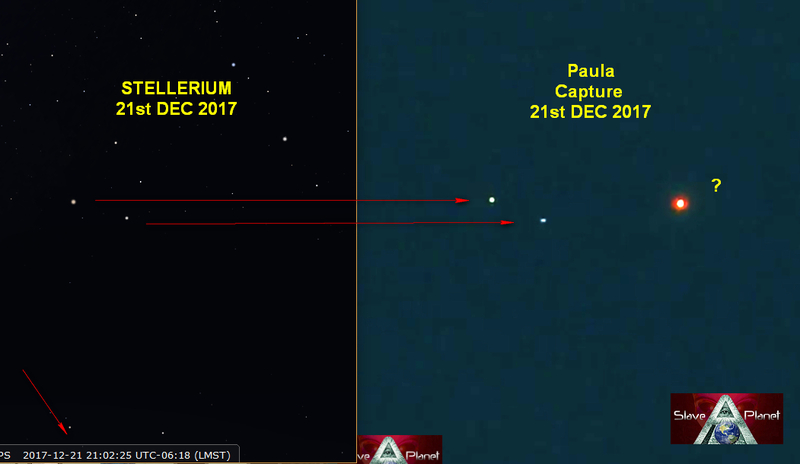 IF YOUR NEW and NEED To get up to speed to understand the whole Capture of this Mystery Object Planet its full Capture and its relevance, you MUST Check out the following reports and Information at these articles. 1. Burning Planet Original Capture & 2. The size and further data on this Burning Planet Sky Capture from July 2017.